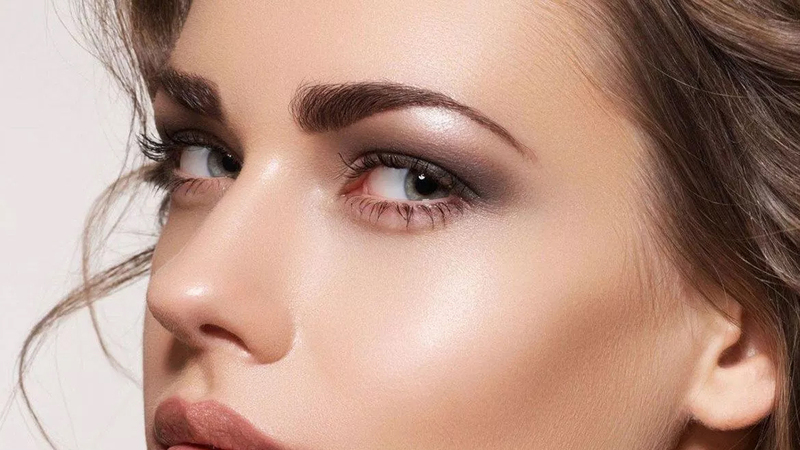 WHAT DOES THE HD BROWS TREATMENT INVOLVE? From brushed up brows to neat and defined as well as everything in-between – choosing the right brow look can be difficult. This is why each and every HD Brows treatment starts with a consultation, where not only can you choose your desired brow look, but our Stylists will help you every step of the way with recommendations based on your face shape, skin tone and of course, your style. We follow the same ‘one shape doesn’t fit all’ ethos throughout every part of the treatment, including tinting. We custom-blend our bespoke HD Brow Dyes to create the perfect tone to complement your skin tone, hair tone and overall style. We use our exclusive brow mapping formula to design your unique shape before using a combination of High Definition hair removal techniques including waxing, threading, tweezing and trimming – all to create the perfect brow shape for you. 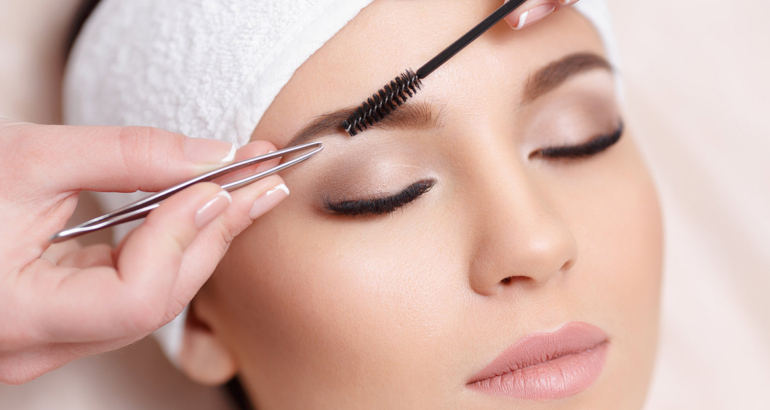 Finally your brows will be perfected using our make-up collection along with a mini make up lesson to help you maintain and make the most of your brows between appointments. 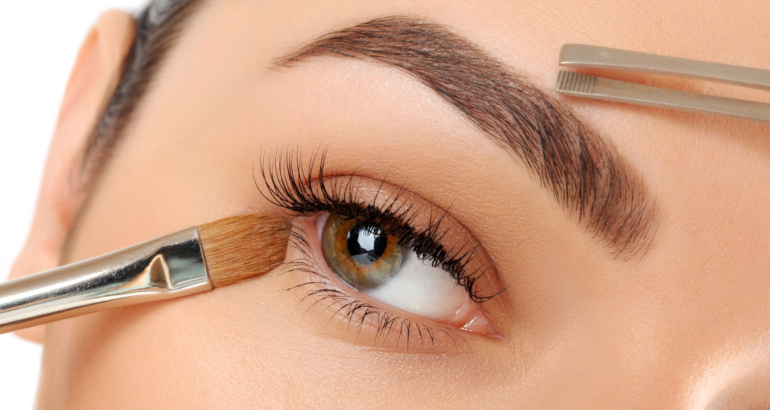 Contact us today to book your HD brows in Fareham at our beauty salon!